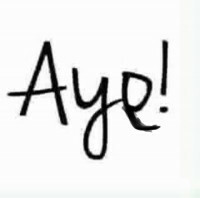 Let us look at one of the unique, literally once-in-a-life-time developers airdrop that happened in the crypto space with no ICO... Hydro Token! 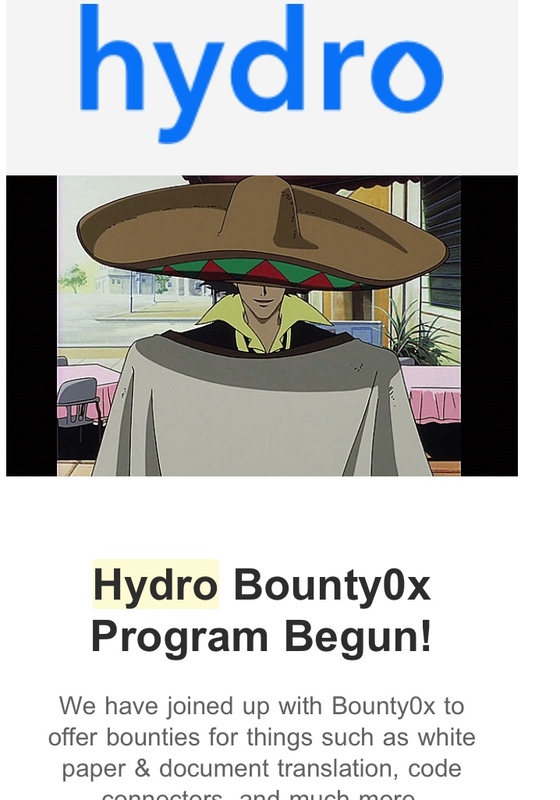 So much has been heard about this project, people have fallen prey of scammers just to get the Hydro Tokens for free, the hardworking Hydro team achieve so much in the space of one year, including a sizzling partnership with IBM and ORACLE, a working 2FA system and so on.. Now, there was a time when Hydro had its “little beginning”. When little or nothing wa known about the Hydrogen project, Sadly, this, is still one of the undervalued tokens in the world of Cryptocurrency. A total supply of 11,111, 111 Hydro Tokens was created during the smart contract creation, symbolizing the atomic number 1, and a total number of 2,632,330,741.56 Hydro Tokens, making up 24% of the total supply were allocated to third-party developers. 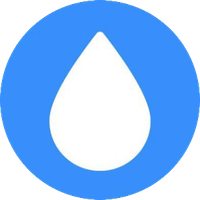 To qualify for the airdrop, one had to be a developer on GitHub and link their account to the Hydro platform. This was when most airdrops at the time only requires filling a Google form and all. The airdrop and distribution process was quite unique. Apart from the 24% allocated third party developers, the current team holds 24% of the Tokens, 5% is for future team, 35% in the repository with no plans for distribution, and 10% for the Hydro Community Development Program (Hydrogen’s plan to encourage decentralized platform developed and to have many developers contribute to the project). So, even though the registration was a bit demanding, the selection process indicated a lot about the project, and created a sense of community among the holders. This unique method might have helped eliminating and/or reduced crowd of dumpers. The token kept increasing in value and the kept establishing partnerships. As at March, 2018, Hydro Token was worth $0.00014 with a $1,500 trading volume. These steadily rose to around $0.015 with a volume of over $1,600,000. Like most Cryptocurrencies, the price is at its low at the moment, thanks to Bitcoin. Hydro is currently worth $0.0018. There are about 7.2 million Hydro Tokens in circulation (as against the 2 million indicated on Coinmarketcap. Hopefully they correct this soon). This is definitely a project to look out for this year 2019.